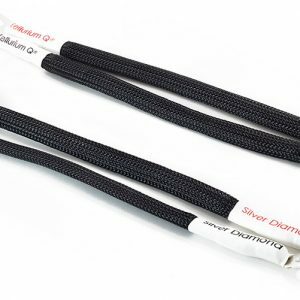 Tellurium Q Graphite Speaker Cable is so good that it had to wait for Tellurium Q’s new class of interconnect before they could launch it. 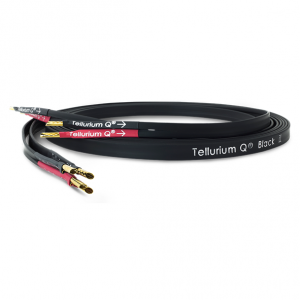 Tellurium Q Graphite Speaker Cable was made to out-perform the highly acclaimed Ultra Black. There is one caveat to this though. 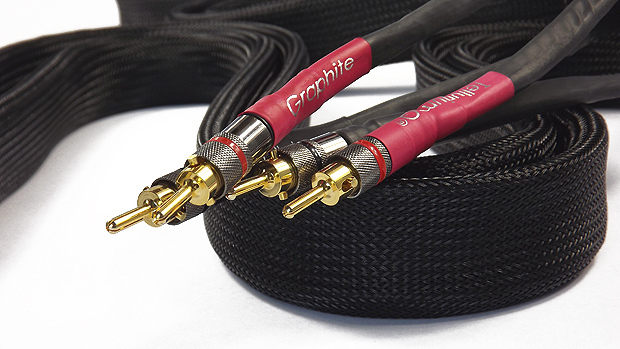 The Graphite really will show you what your system and recordings can do. This means that you need to try it in your system before you decide to keep it because on some systems you may not like what you hear and on other systems you will be blown away by a new world of sound. 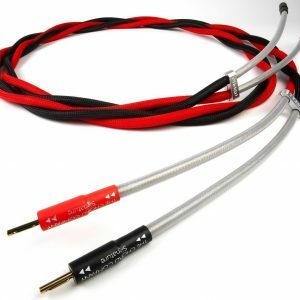 The Tellurium Q Graphite Speaker Cable performs at a level beyond its price. Don’t take our word for this, just plug it in and listen. 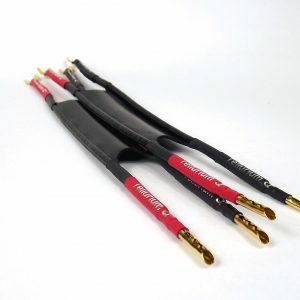 Tellurium Q Graphite Speaker Cable is available terminated with either Banana or Spade plugs and can also be Bi-Wired. If this is an option you would like, please contact us directly for further information.